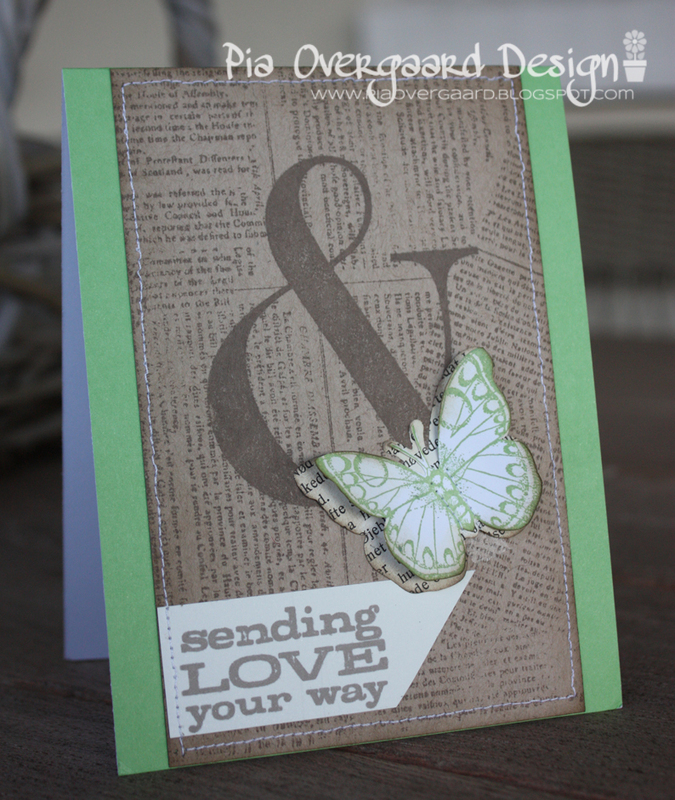 And here is an example of using that same butterfly stamp from Hero Arts - color it with copics (no fancy coloring), embossing with clear embossing powder. 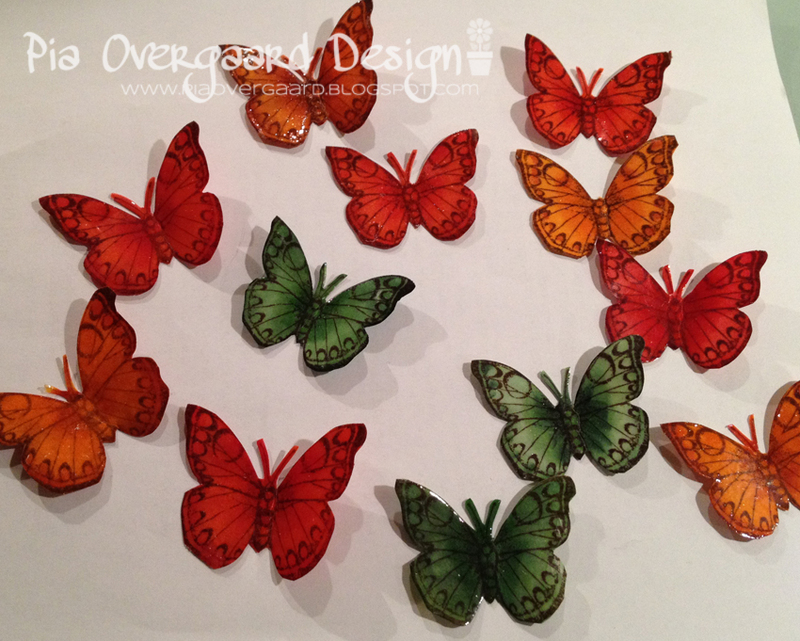 (I also colored the backside of the butterflies (solid with copics). 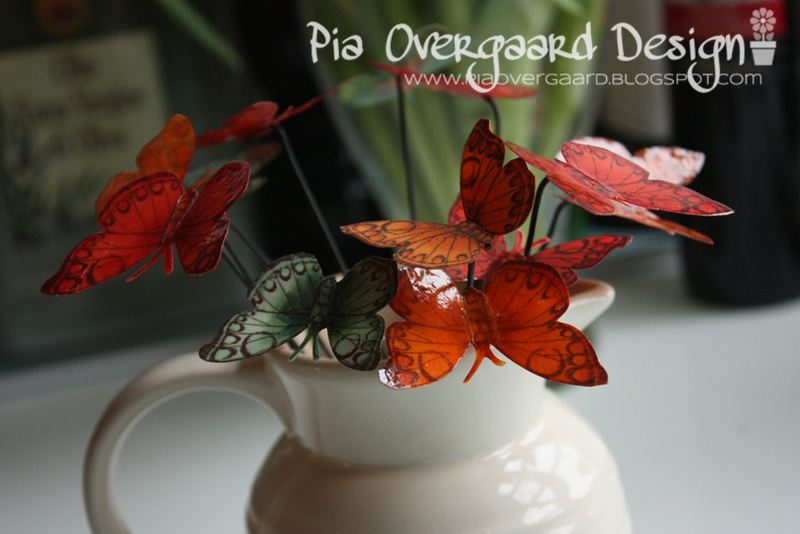 your butterfly bouquet is gorgeous!!! what a cool idea!